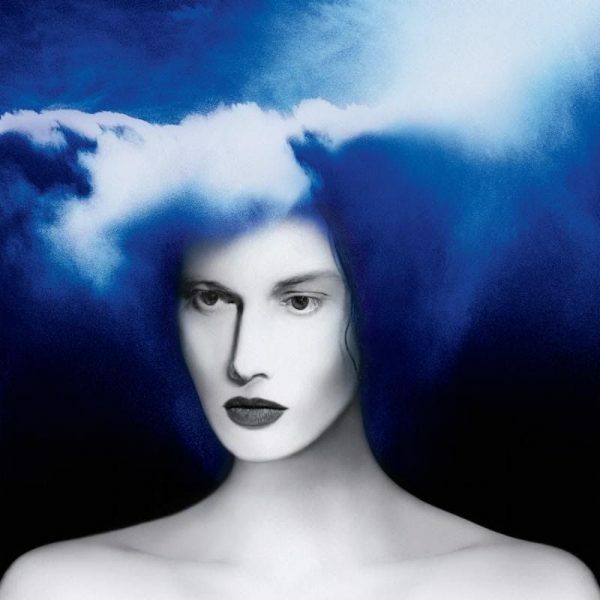 In his third studio album, Jack White returns with a blues-rock vibe. Will it live up to his last two albums? Listen below!